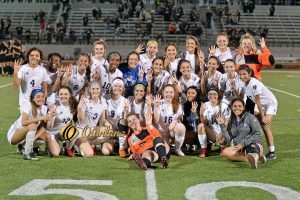 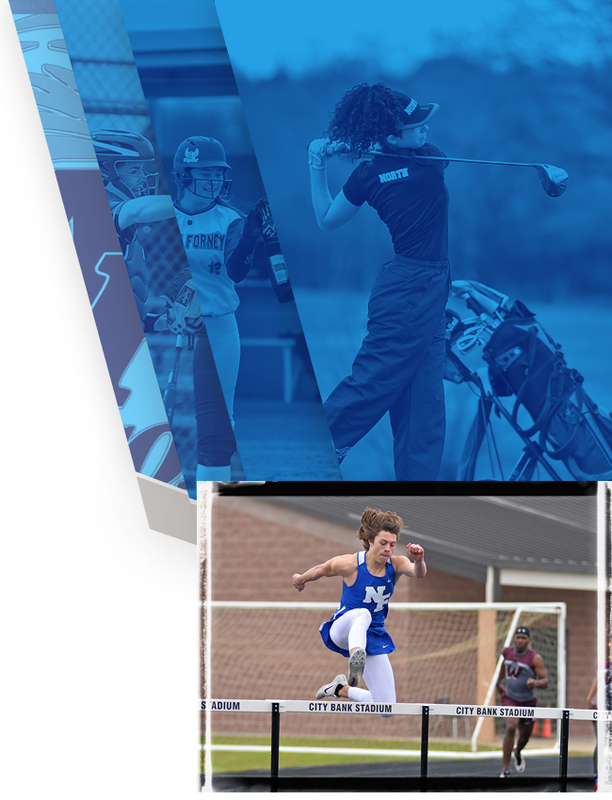 Friday’s game marked the furthest playoff run for the Lady Falcons in school history, and now have surpassed once again with an advancement to the UIL State Regional Tournament, where the best 16 teams in the state (4 from each region) will be represented. 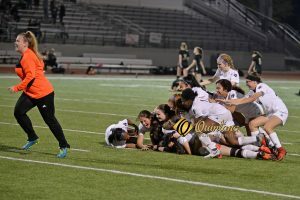 With the win, they also set a district record for the deepest run in UIL 5A soccer playoffs. 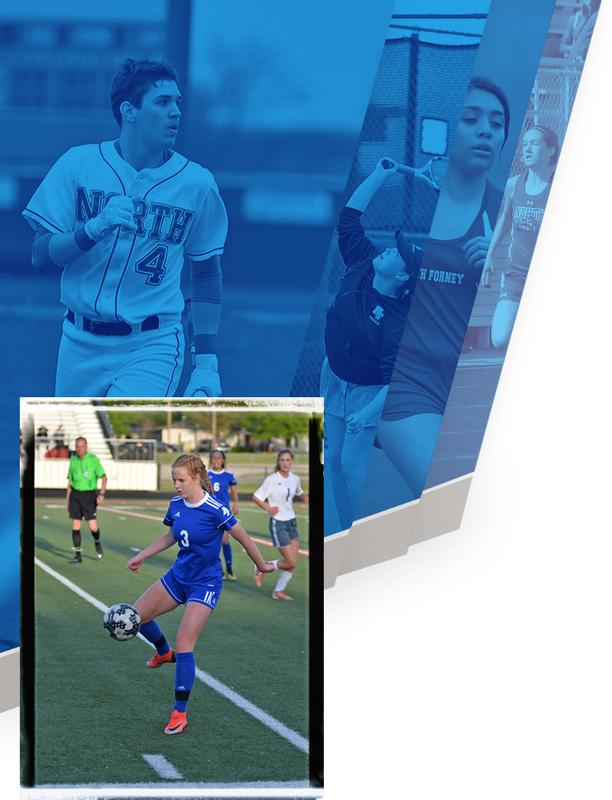 The team’s record overall is currently 17-2-6 (w-l-t). 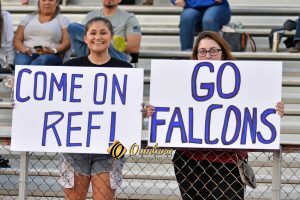 In playoffs, the Lady Falcons have defeated Midlothian, Hallsville, and Royse City. 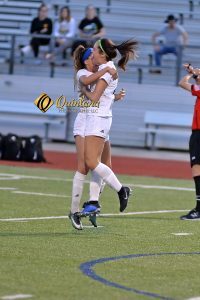 They will face Highland Park (22-1-3) in the Regional Semi-Finals Friday morning. 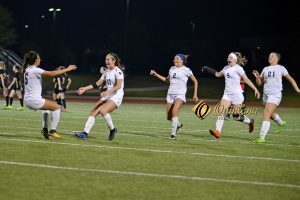 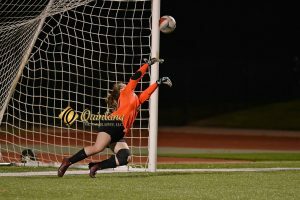 The Lady Scots defeated 2018 State Champs, Frisco Wakeland, on Friday to advance to the Regional Tournament for their 8th consecutive year.